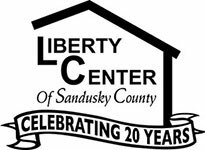 The Liberty Center has a dependable staff which includes, an executive director, case managers, office manager, domestic violence victims advocate, shelter services persons, maintenance person, and night staff. Volunteers assist the shelter regularly during the day, evenings and weekends. The shelter is governed by a Board of Directors.